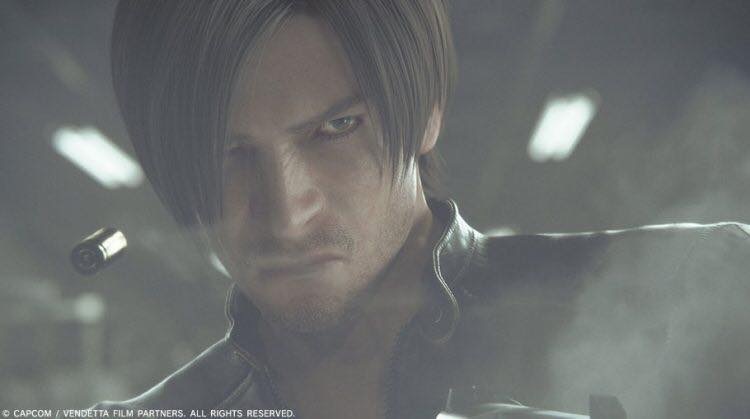 Resident Evil: Vendetta is planned to hit the screens in spring 2017. During a Tokyo Game Show in Japan, new movie images were revealed, featuring some of the classic characters. New Resident Evil movie Vendetta will have Chris Redfield (from Resident Evil 5), Leon S. Kennedy (from Resident Evil 4) and Rebecca Chambers (from Resident Evil 0) featuring in it. 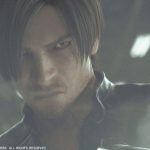 However, new images that were showcased in the event only portray two characters: Leon and Chris. An abandoned mansion also appears in the image. It is also known that most of the action in the Resident Evil: Vendetta movie will take place in this mansion. The first image of Resident Evil: Vendetta movie was released on March, featuring Leon on a Ducati motorcycle. It is known that this iconic character will also ride a bike in Vendetta movie during some important scenes in the movie. The movie seems to have a strong and respectful team working on it. Resident Evil: Vendetta is directed by Takanori Tsujimoto, known for such works as Hard Revenge Milly and Ultraman X. The movie script is written by Makoto Fukami, known for Psycho-Pass. Executive producer of Resident Evil: Vendetta is the creator of The Grudge Takashi Shimizu. 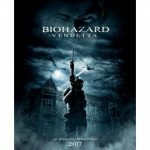 Hiroyuki Kobayashi, who has been a Resident Evil developer for quite a long time, is an executive supervisor of the movie. He has also been a producer for the other two Resident Evil motion pictures: Damnation and Degeneration. Another Resident Evil movie The Final Chapter, featuring Milla Jovovich, is about to come out in January, 2017. Resident Evil 7 game is planned to be launched for Xbox One, PS4 and PC during the same month as well. 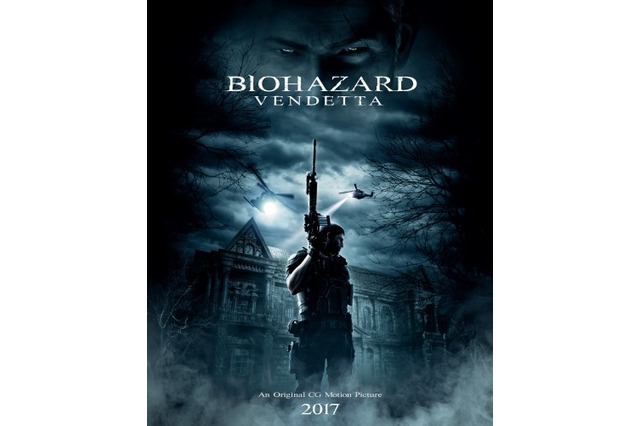 As the voice actor of Leon in Vendetta movie Matt Mercer said, Resident Evil VII seems to be getting back to its roots.